Fresh. New. Õn. That just about sums up the BilliÕn Garment brand. It’s all about wearing your worth. BilliÕn Garments, birthed in summer 2017 is an apparel brand that caters to all. 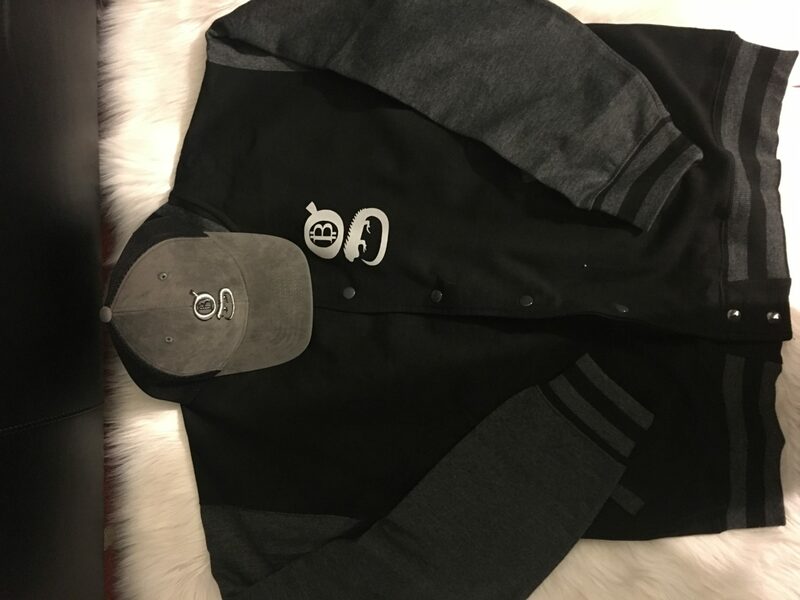 Men, Women, and children have already been sited wearing unique pieces ranging from snapbacks, t-shirts, varsity jackets, sweat suits, and hoodies with more to come. 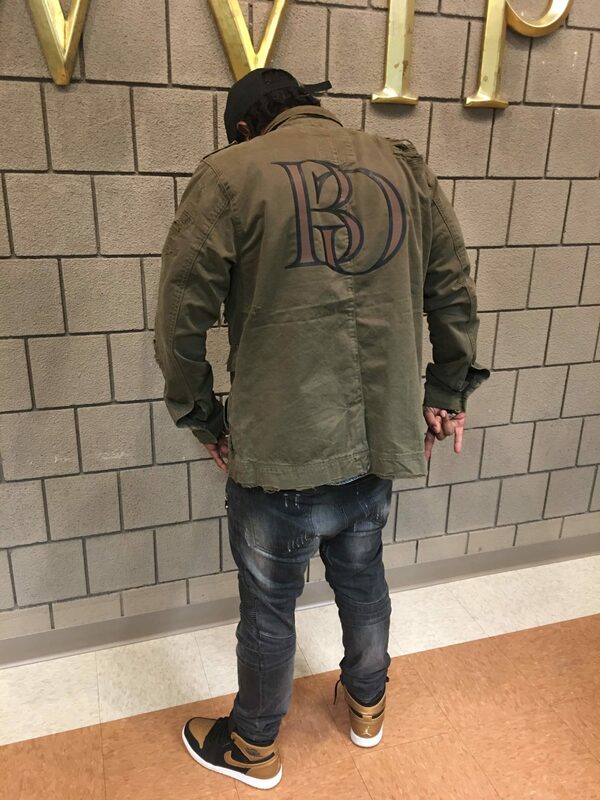 BG-BilliÕn Garments acronym is the signature logo featured on all merchandise that has been catching the eyes of almost everyone who encounters it. 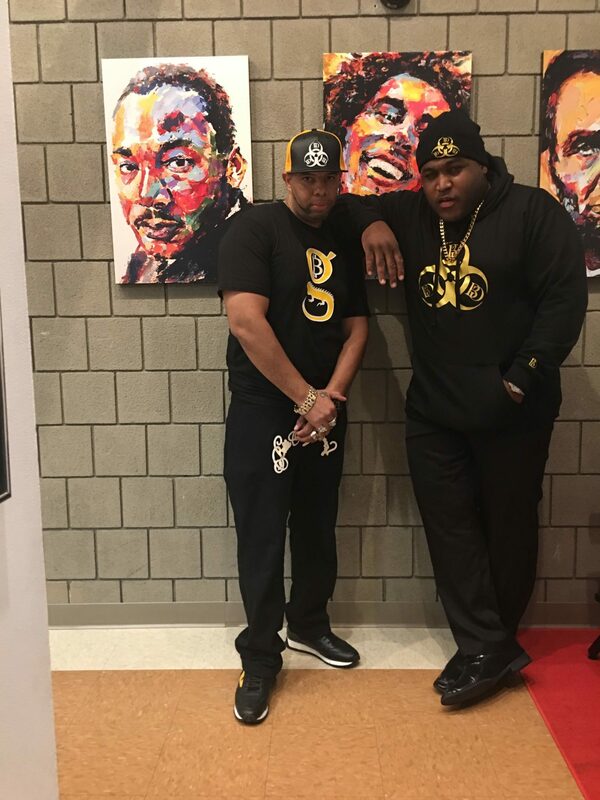 With only a few months in the apparel industry, BG merchandise has been featured as product placement in the hit Youtube show PartyandBullshitShow hosted by Jack Thriller and Jackie Angel’s. 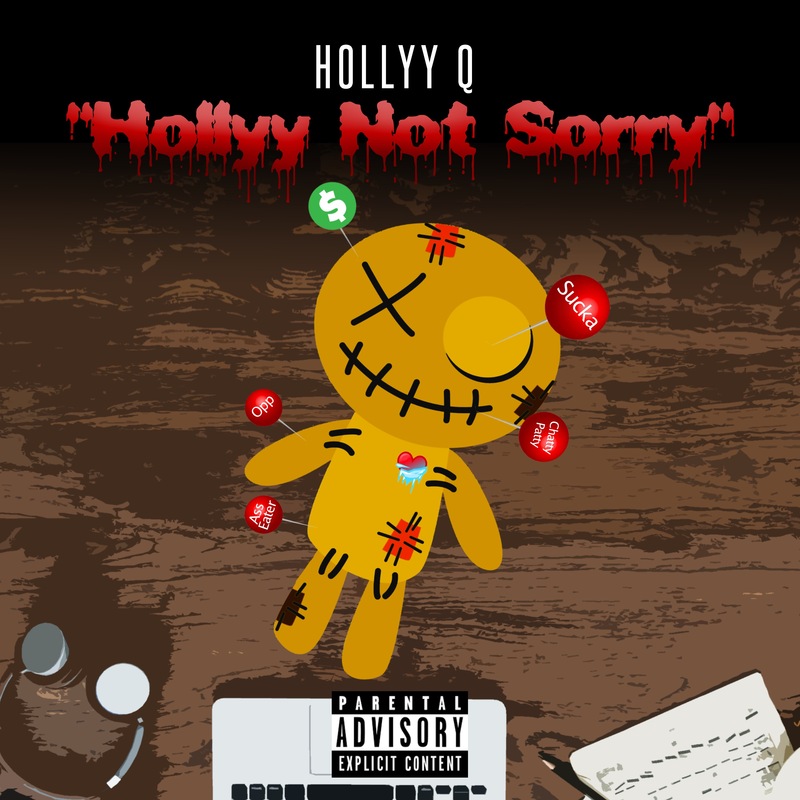 The brand has gifted merchandise to Wild ‘N Out comedians DCYoungfly, Justina Valentine, Karlous; music artists Hitman Holla, Conceited, and PHresher, all of which are featured on BG’s social media platforms. BilliÕn Garments is not your average apparel brand. It’s a lifestyle. It’s a brand that promotes having knowledge of self – hence the tagline Wear Your Worth. When you know thyself you can reach your higher self and conquer anything imaginable without ever needing to depend on others to bring your vision or ideas to fruition. 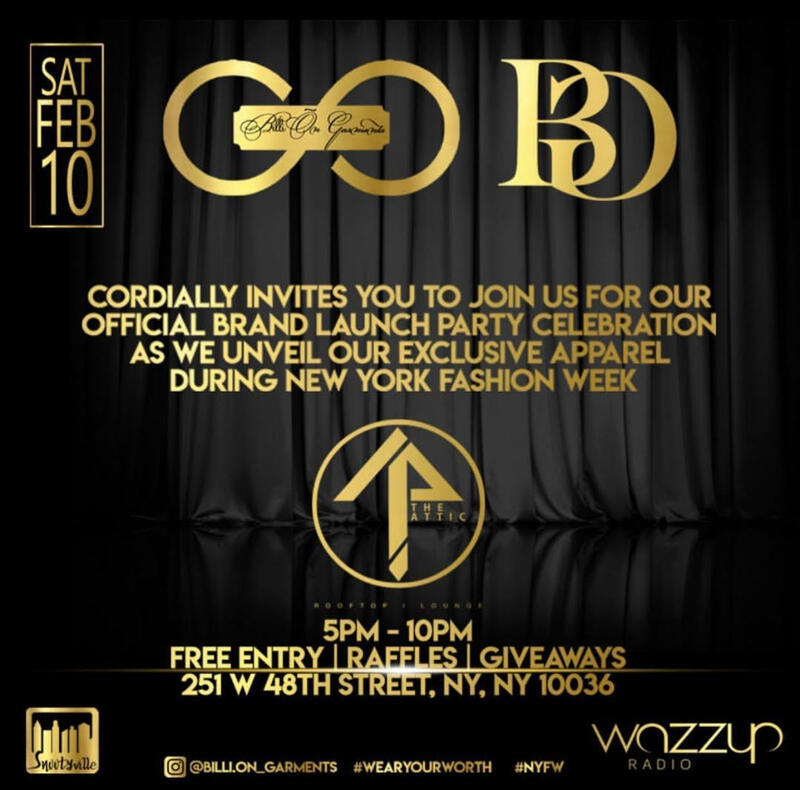 BG cordially invites the public to its first ever fashion presentation, as the brand officially unveils its exclusive apparel during New York Fashion Week. The presentation will consist of male and female models wearing exclusive merchandise that will be released on the brands e-commerce site slated to launch this February 2018. 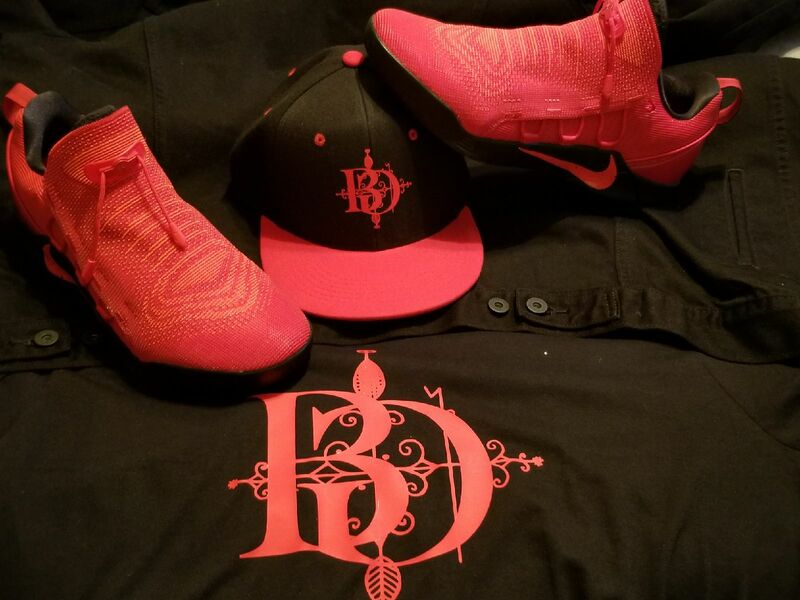 The brand offers a full range of apparel including but not limited to: tops, bottoms, sweatsuits, hats and outerwear for children, women and men. First 10 guests to RSVP will receive a BG Swag Bag. All media interested in covering this event, please send all inquiries to billiongarments@gmail.com. Deejays Against Hunger was founded in 2014 by Dj Jahmar International based, an international Deejay on a dream and a call for action in fighting hunger worldwide. Jahmar grew up in Arizona and seeing how poverty has affected his community and the lack of support for it’s homeless community Jahmar decided to act and formed Deejays Against Hunger as a beacon of hope for the homeless community to remind them that they were not forgotten. The organization has produced over ten events feeding an average of over 800 people every year during it’s the annual event. Other events have included School backpack drives, Gang prevention events , local community food bank drive and blood drives, and joining forces with the Cancer Society of America to raise awareness. Jahmar plans on bringing the Deejays Against Hunger events to New York, Mexico, Jamaica and Florida; as the support has been increasing over the years. 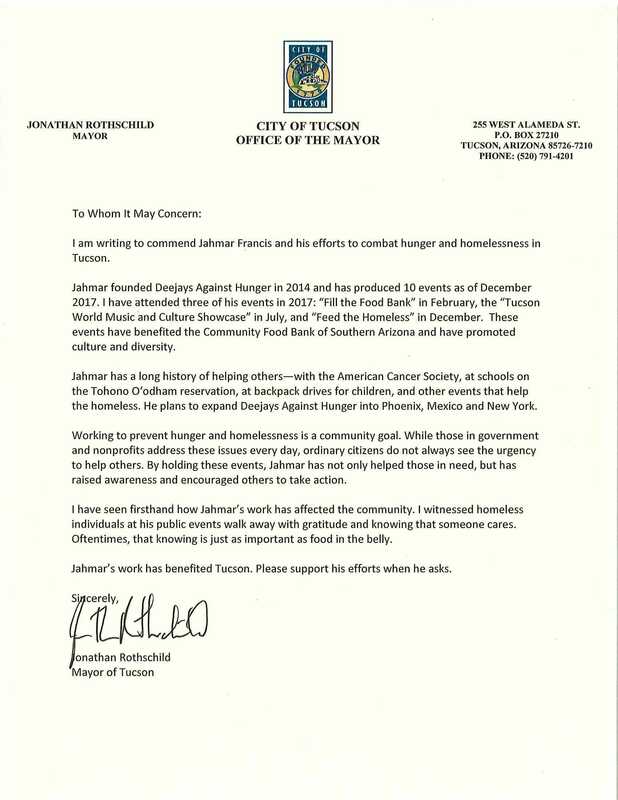 Most recently the Mayor of Tucson Arizona, Jonathan Rothschild openly endorsed Dj. Jahmar International praising and recognizing him for his outstanding efforts with fighting hunger with the Deejays Against Hunger Organization, whose ultimate goal is helping the community so that no one gets being left behind. 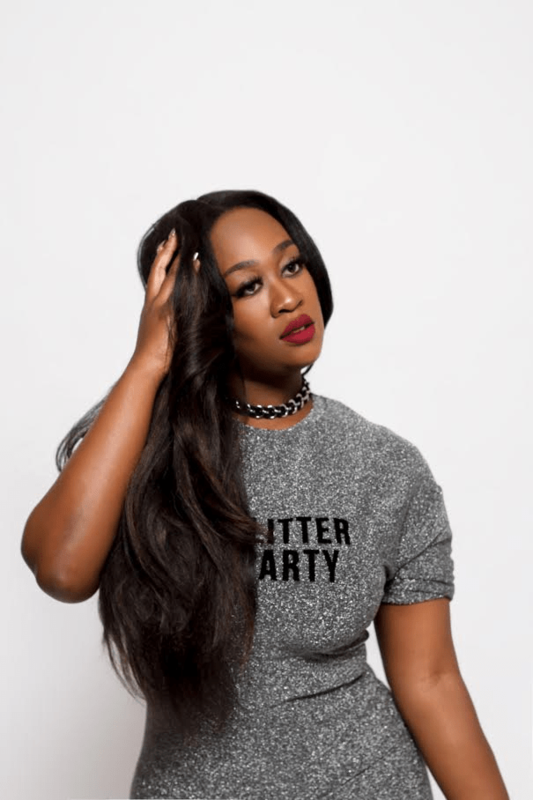 Singer Summer Williams has released several songs over the last year in anticipation of dropping an EP called Hello Again. The project features eight tracks including the singles “Again,” ” ’97” and “Coco Boys” which have created quite a bit of buzz leading up to the main event. The Black17 / Sony Red artist has announced an EP Release party hosted by Playbook MG at Smash Studios in Manhattan on for October 25th. As an R&B crossover artist Summer Williams finds the sweet spot between soul and a more contemporary sound. She is no stranger to tapping into some raw emotions to get inspired, from channeling her youth to reflecting on past romances, expressing herself in the studio or in front of a crowd comes naturally. Fans, industry peeps, and general audiences can appreciate her gospel roots and her refreshingly sincere approach to crooning. 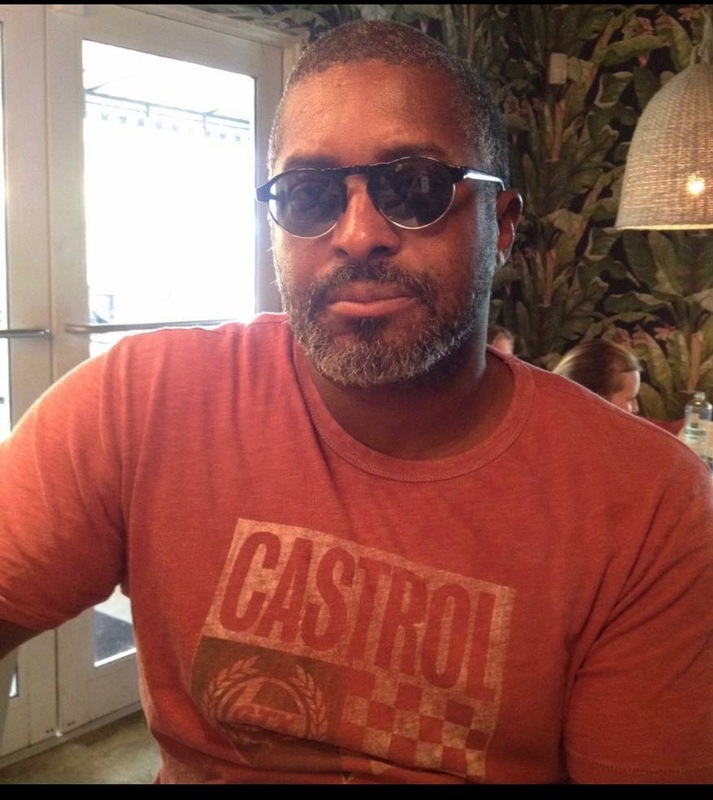 For Immediate Release – The Co-Creator of the 2001 Film Shottas, Richie Effs to disclose detailed allegations of financial improprieties against the film’s director Cess Silvera. During his upcoming press run, the Jamaican born gangster whose life was portrayed in the movie, will provide accounts of dishonesty; which has contributed to the delay of future projects associated with the Shottas brand. Richie alleges, after introducing Cess Silvera to the project and financing the movie with his partners Keith Deans aka Fada, Mr. Silvera has systemically attempted to confiscate the rights to the film from their company Access Pictures Moreover; Richie has taken legal action over financial improprieties during the film’s distribution deal with Sony. Richie is speaking out about his experience with Cess Silvera as well his interest in finally releasing a television series inspired by the original film. Cess and Richie formed Access Pictures , KeithDean aka Fada has since passed away due to medical complications. 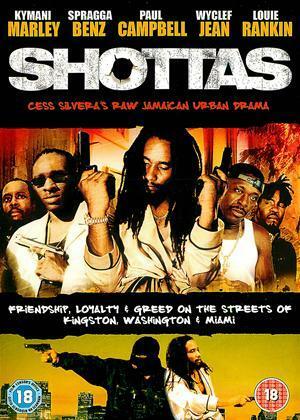 In 2011, Richie and Cess planned to put out a television series called Top Shottas based on the original film. Richie financed the teaser which led cess getting someone to finance the initial two episodes of the series. In 2016, Cess began marketing Top Shottas via social media. However, after a much-publicized conversation concerning the financial dealings of the original film, Richie finally parted ways and sought legal action against Cess. Communications firm Playbook MG is set to release Richie’s press run schedule later this month. Richie is excited to tell the story behind the Shottas movie, and many will be shocked by his revelation to say the least. 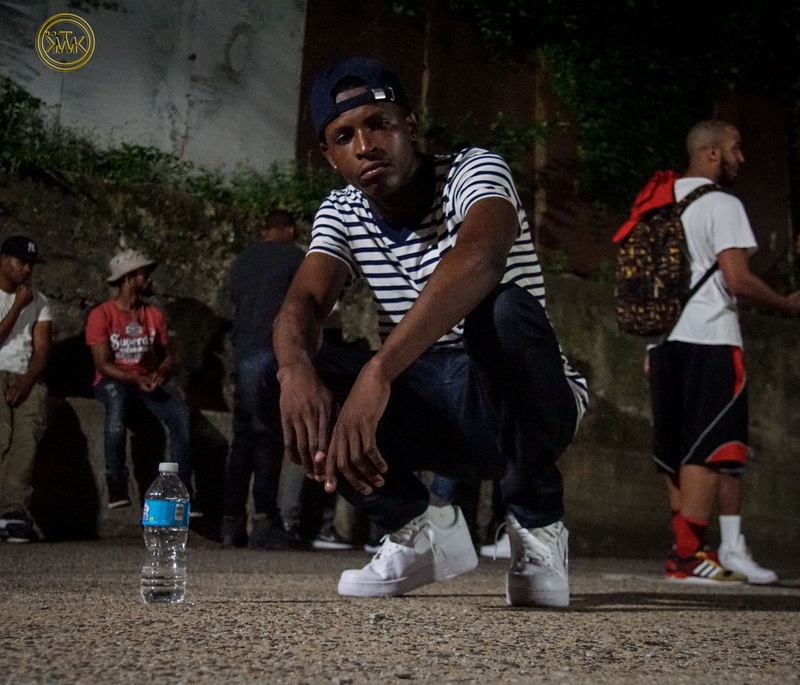 Pyrex porter was born and raised in Harlem, New York. He has been writing music ever since of the early age. Pyrex started to take music seriously for the past 3 years.Pyrex biggest inspiration in music was BIG L, they were from the same neighborhood.He has stated that the reason he loves music because he ” loves to write”. Pyrex feels following his passion will provide for his family and friends.My relationships within the music and Harlem are hand and hand.I have a great relationship with all the artist that blew up and the ones that are upcoming. This summer has included a series of hits for IamStylezMusic, good fortune adding up as recognition for a lifetime of hard work and perseverance. In the past few months, several of his singles have charted, including several iTunes rankings, right up there with Damian Marley and Chronixx other big names on the scene. Even more impressive, just this week after a highly successful New York press run his new album Back to My Roots advanced to the number one slot on Billboard. It’s no surprise that his latest work has climbed to the top almost instantly, particularly given the achievements of the preorder online sales boosted by the sales of individual tracks and video campaigns. 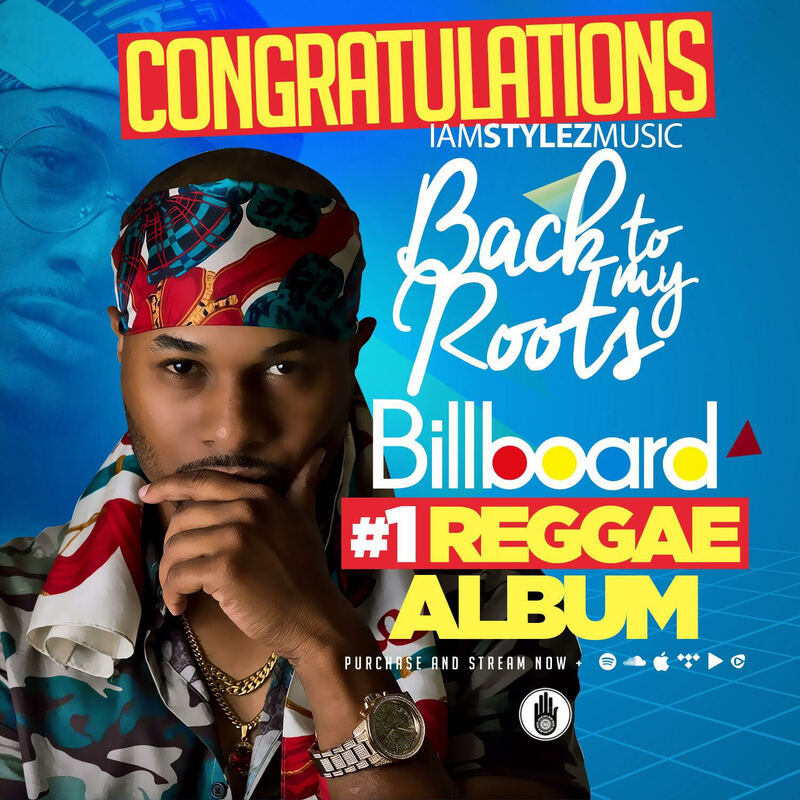 When IamStylezMusic released “Hey Mama Africa” and video it garnered a great deal of buzz just fresh off the tidal wave of excitement from “Tic Likkle” trending on social media. The amazing video content helps audiences connect with him while getting inspired to turn up the tunes and hit the dance floor. 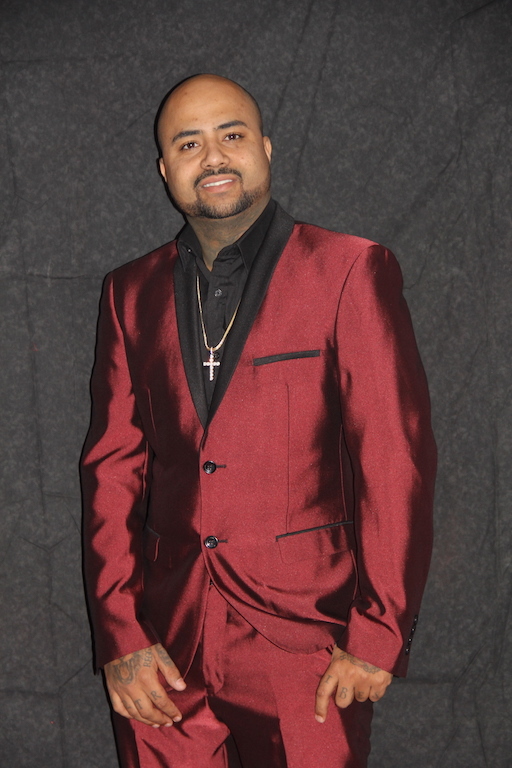 As a reggae and dancehall writer, producer, and performer IamStylezMusic has proven not stop grinding, and networking is both increasingly vital to his success story. He is currently working with Playbook Media Group to enhance the positioning of his brand and has always made a point to publicly thank his far reaching support system for the triumphs thus far, from booking to promotions he recognizes that their combined efforts have raised the bar. Those close to the artist describe him as someone who takes pride in helping others, particularly other talented people, and also that part of what makes him stand out is that he strives for perfection and holds himself and those he works with to a higher standard. The Caribbean market is made up of several specific music categories, but ultimately the island vibe is the underlying sound. That’s likely why he’s been compared to Sean Paul on several occasions, even to the extent that the current generation is calling for him to become the successor to the throne he holds so to speak. 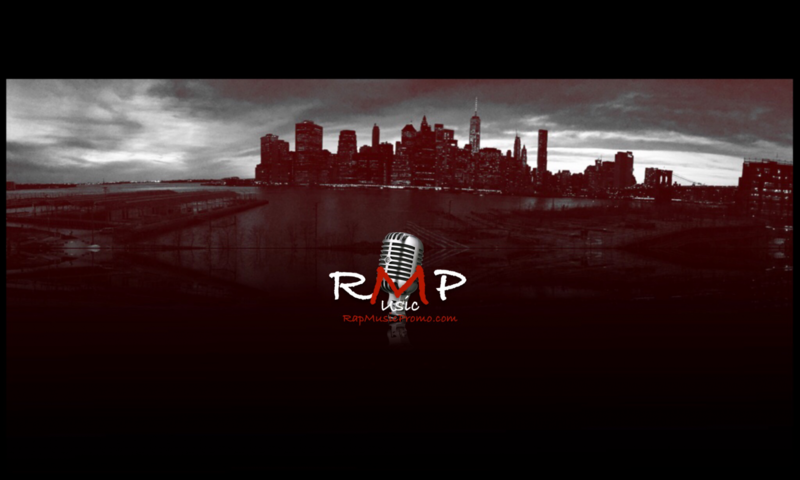 IamStylezMusic has a modern take on the sound, a creative fusion that is catchy and fresh. All this energy has helped catapult him into the limelight in the U.S. while increasing visibility globally as seen by his growing fan base. We the Best music’s dancehall mega star, Mavado rap protege J Diamondz drops his brand new video to his hit single “Gully So Gully” which feats the “Gully Gad” himself Mavado. The mini movie slash video re enacts some scenes from the classic Jamaican movie “Shottas” where Mavado plays a crime lord in Jamaica who sends out his top soldier J Diamondz to NY to take back over the streets from a top drug dealer who is currently in control. Check out the rugged streets of Kingston, Jamaica feat in the video shot by celebrity director Sergio Parra. Also check out a few of the cameos, one in particular played by celebrity A&R D-teck who plays a top associate to the NY gangster/dealer. This video is definitely one to keep you entertained from start to finish receiving very high ratings!! Be sure to click and subscribe to @JDIAMONDZVEVO for more dope videos to come.. Click play and enjoy!!! The 7th annual Grace Jamaican Jerk Festival will kick off at Roy Wilkins Park on July 23rd. This year we are expecting a large turnout of 20,000 people for New York’s Biggest Caribbean food festival. Headliners such as Morgan Heritage, Allison Hinds, Konshens and Barrington Levy are all set to take the stage giving us a taste of the classic hits we know and love. Her mixtape ‘Rap vs. Dancehall’ is a plethora of straight vibes and heat. This tape is very reminiscent of Vybz ‘Pon di Gaza’ especially with the rhythms and the cutthroat lyrics that make you wanna bruk ya waist, but at the same time turn up. Catch Hood shutting down the stage at the Jerk Festival.